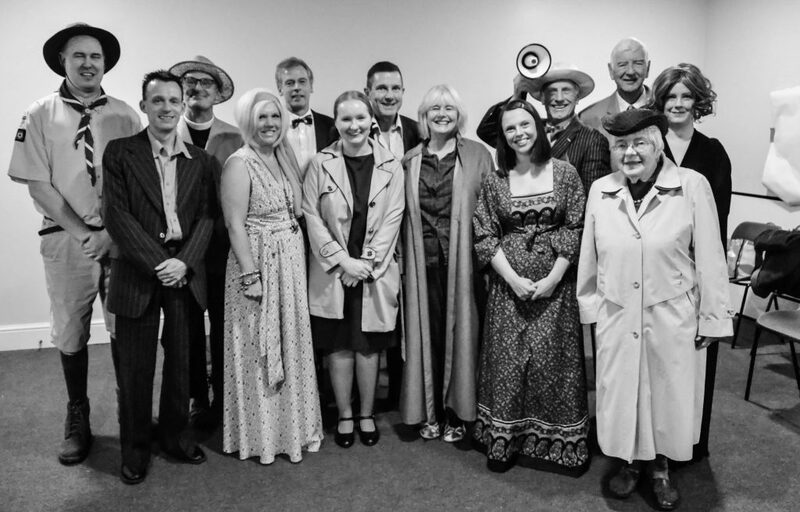 Ticket sales are now open for Thrapston Amateur Dramatic Societies’ next production of “And Then There Were None” by Agatha Christie. The show is directed by Lisa Punter and will be performed at the Thrapston Plaza from Wednesday 10th – Saturday 13th May 2017. Doors open at 7pm, performance starts at 7:30pm. Tickets may be purchased via our Box Office Line on 07543 321219 or through our online booking facility at http://tadsthrapston.org.uk/tickets. Please note that the phone line is staffed by volunteers who are not always available, but they will return any missed calls or messages when they are!